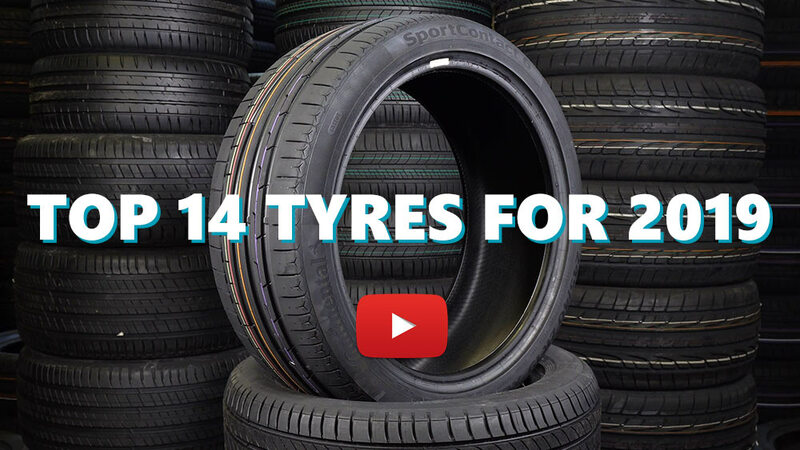 Tyre review data from 49 tyre reviews averaging 73% over 415,346 miles driven. Sorry, we don't currently have any questions and answers for the Davanti DX640. Why not submit a question to our tyre experts using the form below! had 4 put on my vw golf and i have to say im well impressed stick like glue even in the wet top marks mileage yet to be confirmed how ever looking so far so good. Have you driven on the Davanti DX640 tyre? Please help millions of other drivers make an informed tyre choice and pick the correct tyres for their car by submitting your review of the DX640. Good grip in dry and wet. Predictable handling,very posituve turn-in. Very quiet tyres. Too early to tell yet about the wear life. These tyres came fitted to the car when we bought it, all 4 brand new had been fitted by the garage before we collected car. I was concerned as I had never heard of the brand but did not want to replace brand new tyres so thought I would give them a go. tyres were ok at first dry and wet grip were reasonable although not amazing. But after a few months the tyres went downhill fast, dry grip became no better than average and wet grip was downright dangerous. Front wheels spin up when pulling away from junctions even in the dry and handling at any speed over 40mph is poor. In the wet the tyres are just plain dangerous, front wheels spin up and send the traction control crazy even on the slightest use of the throttle and the car aquaplains at speed regularly, it's like trying to drive on ice. After 2 almost accidents due to aquaplaining and the car being completely out of control in the wet the tyres were removed as I considered them dangerous, fronts still had around 5mm of tread rears around 7mm. They were replaced with Goodyear Eagle F1 asymmetric 3 tyres all round and these tyres even after 6 months of spirited driving are still providing excellent grip in both dry and wet, just shows how bad the davanti tyres really are. Worst tyres I have ever had fitted to a car, average at best in dry and dangerous in the wet. Do not buy. Was really looking for a summer tyre to get me through the upcoming MOT. Davanti were a new one on me but the local tyre shop raved about them, and the price was very good. I was well impressed with the grip levels in the dry and wet. I have to say having chosen the likes of Falken a few years back on another Alfa, I was expecting similar budget to mid-range tyres to be just OK, but the Davanti's have really surprised me. I'm a little bit perplexed by an earlier review by another Mito owner with the same tyre size, saying they feel like they're coated in lard ... I have no idea what was going on with his car, cos nothing could be further from the truth on mine! Reserving judgement on long term use as I've only done around 5K so far. One minor issue, the rim protection is a bit weak. The wife scraped a curb recently (grr) and the rim protection just sliced away like cheese - no protection at all it seems ... sigh! So far I don't really have any complaints. Incredibly quiet tyres for the performance you get out of them. Stick like glue to the road wet or dry. Sure you can force them loose if you're throw them in expecting racing slick grip levels but that says more about the driver than it does the tyre itself in my opinion. Would definitely recommend especially if you're on a budget. Not been driving on them long enough to see how they wear so I'll have to see as time progresses.